Whether traveling for business or leisure the brand new beautiful Homewood Suites by Hilton-Ontario/Rancho Cucamonga hotel in California is close to where you want to be. 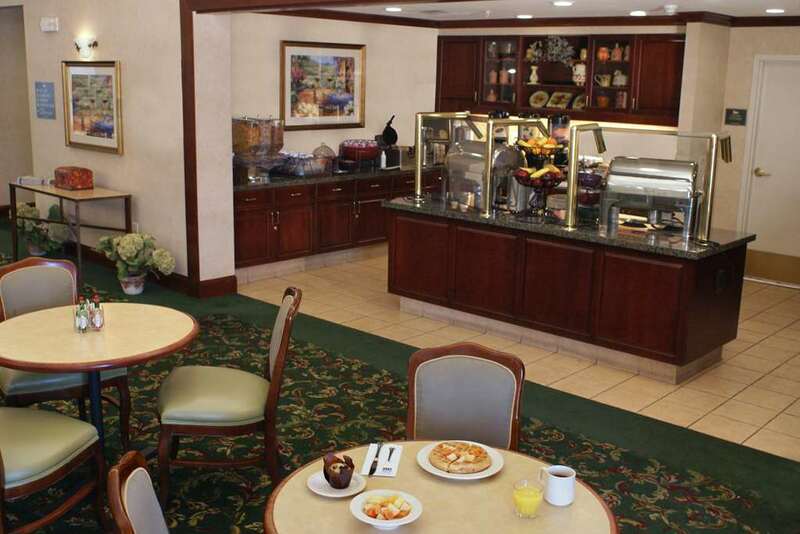 Our Homewood Suites hotel is located just 4 miles from Ontario International Airport and minutes from the areas major corporations such as BMW UPS Mercedes Benz Cardinal Health 3M Toyota UTI and Target. The Inland Empire has some of the best entertainment in the country and the Ontario/Rancho Cucamonga Homewood Suites hotel is close to all of it. Enjoy the excitement of the California Motor Speedway or catch a ballgame at Quake Stadium. Golf enthusiasts can spend the day at the Empire Lakes Golf Course one of the many world class golf courses in the area. Coming to the Inland Empire to shop. We are your shopping headquarters located just across the street from the Ontario Mills Mall and minutes from Victoria Gardens both of the Inland Empire*s premier shopping spots. So go ahead make yourself at home. Whether you are traveling in California for one night or several months count on the Ontario/Rancho Cucamonga Homewood Suites hotel to be your home away from home. We are looking forward to your arrival.